GRB Studios has signed a multiyear licensing and distribution deal with Black TV and will be a partner in the African channel, led by actor and producer Thomas Gumede. Black TV is an African pay-TV channel broadcast via Starsat, South Africa, a subsidiary of the Chinese satellite television provider StarTimes. The channel features original African series, movies, music, documentaries and non-scripted shows. Black TV has picked up some 200 hours of programming from the GRB catalog. “I have known Gary Benz for more than 15 years.  GRB Studios’ stellar reputation for producing Emmy Award-winning programming alongside their catalog of more than 3000 hours of content makes them the ideal partner for Black TV,” said Hemdee Kiwanuka, a principal in Black TV.